I’ve met a lot of gun owners who have some grasp of the fundamentals of shooting, and they’re what I would call “comfortable” handling a gun, but when it comes to getting their gun out of a holster and putting hits on target in a hurry, I would hesitate to label them “competent”. Oftentimes, these shooters are blissfully unaware of their own lack of preparation (thanks to the Dunning-Kruger effect). In other cases, less capable shooters might know they need improvement, but don’t know how to get better except to “practice more,” whatever that means. So how, exactly, can we measure competence with a handgun? And once we have a baseline for our skill level, how do we improve it? Yes, practice is the best way to both assess and improve competency, but to get the most out of our practice sessions, we can’t just “go shooting”. We need a plan, and that plan should probably involve some structured drills and tests. There are a lot of drills and shooting tests available online, and almost all of the ones I’ve seen probably have at least some value for somebody. The key is to identify the drills that are relevant to your end goals and your current skill level. Earlier in my progression as a shooter, I would see impressive feats of blindingly fast marksmanship at a local match or on videos online, and then I’d burn a lot of time and ammo trying to duplicate the performance of shooters who had far more skill and experience than I had. This did lead to improvement, but progress was often slow, and I picked up some bad habits along the way. I would have been much better off running drills that focused on accuracy and fundamentals with speed gradually added. If you’re practicing primarily for self-defense, then it also makes sense to keep your practice grounded in reality. Spend the majority of your time working on the skills that you’re most likely to need. Professional instructors who study civilian involved gunfights have repeatedly found that the typical encounter takes place at close range and involves a few shots fired at one or two attackers. Or “three shots at three yards in three seconds” as the shorthand cliche goes. There are numerous exceptions to “typical” so it definitely makes sense to occasionally practice reloads, malfunction drills, weak hand only shooting, long range accuracy, or flashlight skills, but these skills are seldom needed in the real world. 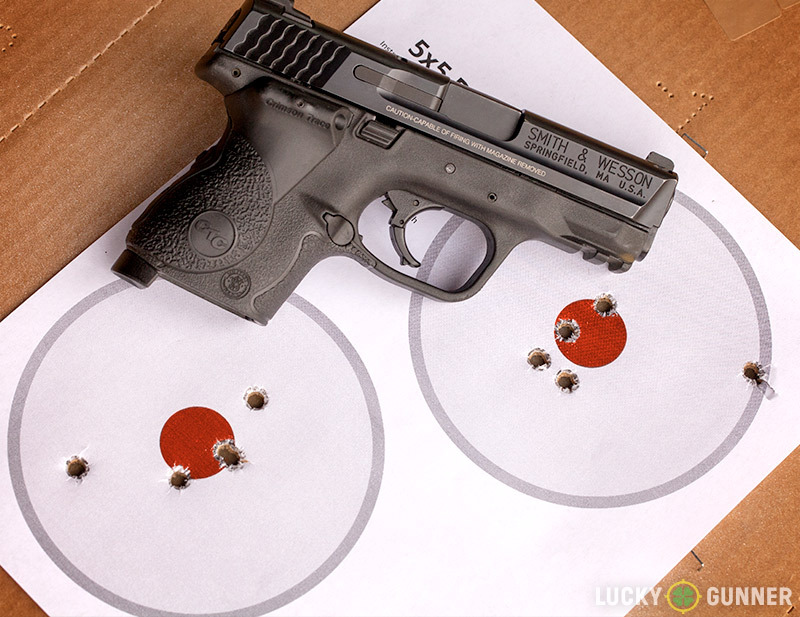 Anyone who relies on a handgun for self-defense would be best served by mastering the basics of the draw stroke and presentation, and getting quick and accurate hits at ranges of 3-10 yards. With that in mind, I’ve picked a few drills that focus on developing proficiency in these areas. These are “essential drills” not because they’re they’re the only way to achieve competency, but because they cover the most essential skills that might be called upon in almost any defensive gun use that requires shots to be fired. None of the three drills below require an elaborate setup or a particularly large shooting range. All three can be practiced on a single lane of an indoor range, provided the range rules allow you to draw from a holster. They’re also easily adapted for various skill levels. Besides your normal range gear, the only extra equipment you’ll need is a shot timer. I highly recommend using a shot timer regularly as a way to track your performance over time. You might be able to get away with using one of the various shot timer smart phone apps, but none of them work as well as a real dedicated shot timer. Instructions: Place a standard 3×5 white index card three yards away. Fire five rounds at the card with no time limit. If all five shots hit the card, move to the seven yard line and fire five more. If those are all hits, keep repeating the drill, moving back an additional yard after each successful 5 shot string. The goal is to go as far as you can without missing a shot. Once you miss, end the drill or start over at three yards. A lot of shooters get sloppy with their marksmanship standards, often because they simply use targets that are too large. If you only ever practice shooting at an 8-inch circle or a large silhouette, it’s easy to get slack about proper sight alignment and trigger manipulation. This simple drill will show you pretty quickly if your fundamentals need work. It’s also a good way to check the zero for your carry gun. As you back up from the 3×5 card, your point of impact might start to shift up or down, and you’ll need to adjust accordingly. 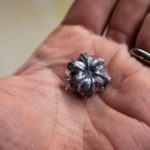 If you’re able to make it past 15 or 20 yards with this drill, the 3×5 target will probably be stretching the limits of the mechanical accuracy of your gun and ammo. Instructions: Five shots, five inches, five yards, five seconds. Starting from a low ready position, at the beep fire five rounds at the circle. The goal is to land all five shots in the circle within five seconds. 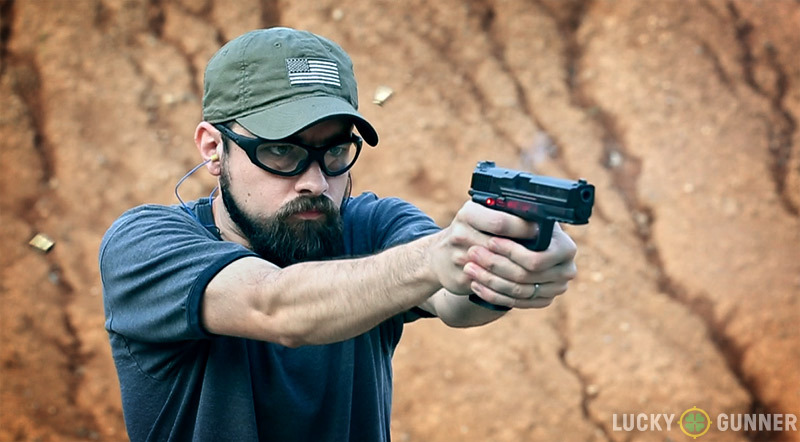 Variations: For an added challenge, draw from the holster instead of low ready. To test consistency, repeat the drill five times. A “pass” is 25 shots with no misses. This drill was originally developed by Gila Hayes and outlined in her book Effective Defense. Claude Werner suggested the idea to run the drill five times in a row, which he calls the 5^5 Drill. The drill seems simple, but is deceptively difficult to clear 100% every time. 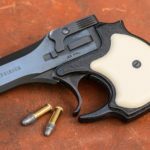 As Hayes suggests, this drill can be used as a litmus test for whether a shooter can perform well enough with a specific gun to responsibly carry it. If you can clear the drill easily with a full size pistol, but struggle to pass with your small carry gun, it may be time to re-think your choice (or practice more with the gun you actually carry). Target: IDPA, IPSC, or any silhouette style target with an 8″ circle or similar sized chest target area. Instructions: Place any silhouette style target seven yards away. At the beep, draw from the holster and fire two rounds to the chest area of the target followed by one round at the head (3 rounds total). Focus on a consistent, smooth presentation from the holster. Go as fast as you can and still guarantee hits. Record your time and repeat four times (five repetitions total). Variations: Try it at 3 or 5 yards if the head box gives you trouble. Stretch it out to 10 or 15 yards if you need a challenge, or place a 3×5 card on the head box. If your shooting range allows, you can also try adding a sidestep during the draw stroke. The Failure Drill has been around for decades, and has the dubious honor of being the only shooting drill with its own Wikipedia page. Because it only requires three rounds, you can repeat it several times in a single range session. For practicing presentations from the holster, I prefer drills like this as opposed to drills that require only a single shot. You can rush the draw stroke and get a really sloppy grip on the pistol and still manage to get off a single shot somewhere near the middle of the target. Firing multiple shots in quick succession requires a solid firing grip on the pistol. If you mess up the draw stroke in this drill, the target and shot timer will show it. These three drills are a good place to start, but you should always try to add some variety to your practice. The goal is to become a better shooter, not to get really good at a specific drill. That said, in order to track your performance over time, you have to re-shoot some of the same drills you have in the past and compare your times and accuracy. I always start off my practice sessions by shooting two Bill Drills so I can record a baseline of my “cold” ability before I warm up. You’ll usually shoot a little better at the end of a practice session than the beginning, but your real world ability should be measured based on your cold performance. There’s no warm up in a gun fight. 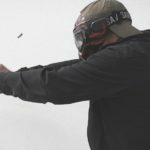 Pistol-Training.com is an excellent resource for more pistol drills, though many of them are best suited for more advanced shooters. Greg Ellifritz has also compiled quite a few helpful drills on his blog at Active Response Training. A good starting place for beginners is his post on Dot Drills.